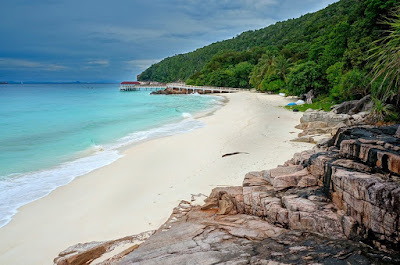 Holiday: Redang Island at Terengganu, Malaysia. Redang Island is a tropical island in Malaysia with palm-fringed beaches and beautiful coral reefs. Redang Island is located in the state of Terengganu waters at the Eastern Coastal of peninsular Malaysia. This island is famoust among the visitors and also known as Paradise Island due to the enchanted beautiful of the nature and also have a beautiful underwater views. 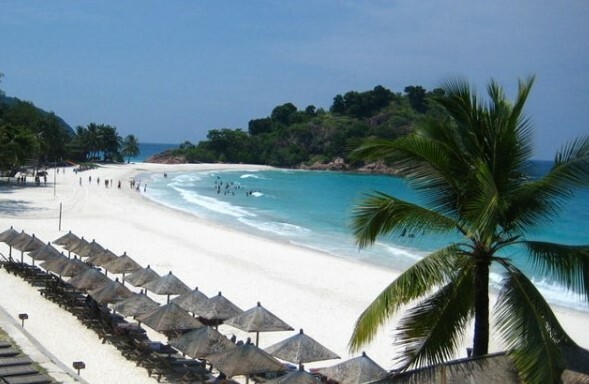 Redang Island is located in the protected marine area known as Terengganu Marine Park. There are several small islands surrounding this island and you can take a trip package to enjoy the views. The island is well known for its beautiful white sand beaches, clear blue waters and the diversity of marine life. So, it is become one of travel destination by the divers around the world. 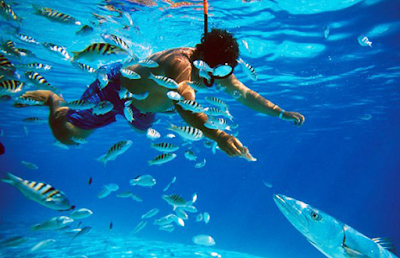 Snorkeling is also one of exciting activities to do on this island. Most of the chalet/resort in Redang Island is located in the East area (Pasir Panjang) such as Redang Mutiara Beach Resort, Sari Pacifica Resort and Spa, Redang Bay Resort, Laguna Redang Island Resort, Redang Pelangi Resort, Coral Redang Island Resort and Redang Holiday Beach Villa. This beach is one of the famous visitor attractions in Redang Island because of its location area is one of the most beautiful underwater view and suitable for exciting snorkeling activities. Many resorts are now promoting for a great holiday package price promotions for travel in this year. For those who interested to have a visit to Redang Island should check out each resort's website to take advantage of their special offer packages. Book early if you have a planning to visit Redang Island between Aprils to September as it can get crowded during these times due to long school holidays. The most popular resort on this island are 'Laguna Resort', 'The Taaras Beach and Spa Resort', 'Redang Beach Resort' can be contacted through the 'Resort Pulau Redang' website as well as through its Facebook page. For your info, there is an airport facilities also provided on this island called ‘Pulau Redang (RDN) Airport’, so visitors will easily enter it without taking a long boat ride. 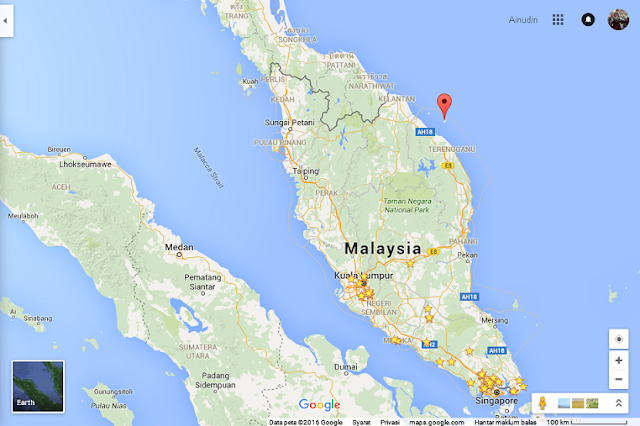 Redang Island, Malaysia is an archipelago that consists of total 9 islands. When you doing snorkeling or diving in the water, sometimes you can see turtles at the area. 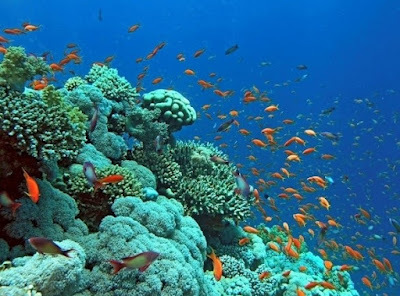 Coral reefs and marine fishes around will make your scuba diving and snorkeling activities so enjoyable. There are some of Resort in Redang Island offers luxurious resorts that follow international standards for one of the attraction to the tourists around the world. Most resorts have restaurants of their own so you will not have difficulties to find dining places. Hence, you can find only a few of private restaurants located in the island. If you like to dining outside the accommodation area, you can find many of the restaurant are located in Pasir Panjang area. If you would like to stay in much more calm and quite area, then Kalon Bay area is a good choice for you. You can find some resorts over there that also provide good service to their guest. At Teluk Dalam, you can find only one resort, namely Berjaya Redang Beach Resort.